For the third consecutive quarter, Airport Service Quality survey has ranked Lynden Pindling International Airport in the top three airports serving 2-5 million passengers. For the third consecutive quarter, Airport Service Quality (ASQ) survey has ranked Lynden Pindling International Airport (LPIA) in the top three airports serving 2-5 million passengers. Clean terminals and overall improved ambience at the country’s major gateway ranked first and second in passenger feedback and helped to solidify the airport’s strong scores. In quarter two of 2014, overall satisfaction trended upward with LPIA earning 4.42 on the 5-point Likert scale. In the category Cleanliness of Airport Terminal the airport earned 4.62 and 4.49 in Ambience of Airport Terminal. Overall satisfaction in the International Terminal jumped from Q1 scores of 4.0 to 4.27 in Q2. There were also increased ratings in the US and International/Domestic terminals during this period. 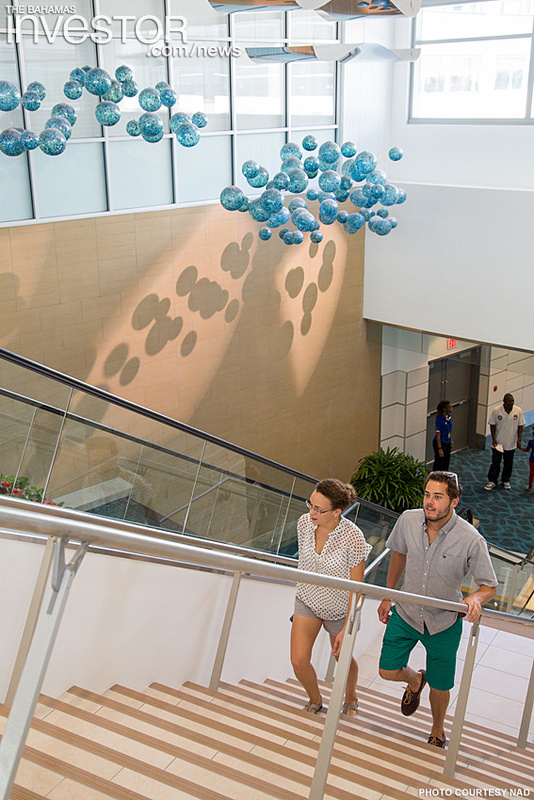 Nassau Airport Development Co (NAD), which operates the facility, cites the airport’s strong art programme, improved landscape and interiorscape initiatives and top notch service from the airport’s cleaning team for the improved scores. 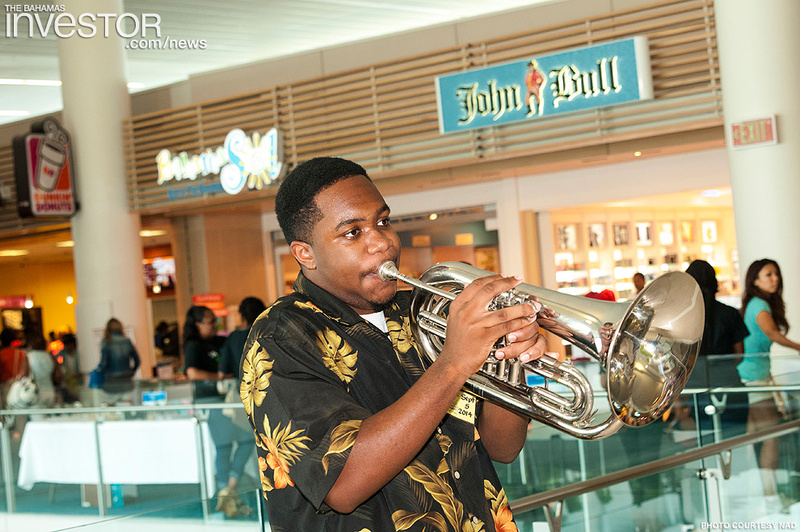 The addition of piped music in the facilities Domestic/International Terminals also added to the overall ambience. Improved performance by LPIA stakeholders also contributed to increased scores in categories like Courtesy, Helpfulness of Airport Staff,Efficiency of Check-In Staff and Feeling of Being Safe and Secure at LPIA. These categories rounded out LPIA’s top 10 scoring variables. “The levels of service provided by our airport partners at Bahamas Customs & Immigration, Airport Authority and US Customs & Border Protection and the many airlines operating out of LPIA have contributed significantly to the overall satisfaction scores,” says Jan Knowles, vice president of marketing & communications at NAD. “The survey results clearly indicated that while modern, sleek terminals are a big draw for passengers, it’s the little things like casual interaction with airport personnel, clean washrooms, well-maintained landscaping and music that leave lasting impressions on our passengers. This is encouraging news for our airport partners and NAD’s cleaning, landscape, and interiorscape team members,” she concluded. NAD implemented the ASQ survey programme at LPIA in 2011 as a way to benchmark LPIA against other airports within the region and in similar size category (2-5 million passengers per annum). ASQ surveys capture passenger appraisals from more than 246 airports in over 50 countries. In the most recent results, LPIA ranks 40 out of 246 in overall customer satisfaction. 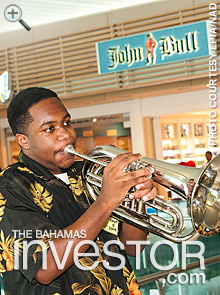 Photos courtesy Nassau Airport Development. In the past week, Denver International Airport, Lynden Pindling International Airport in The Bahamas, and Queen Beatrix International Airport in Aruba announced they will join the ranks of 25 North American airports currently offering expedited border control processing to international travelers via Automated Passport Control (APC) kiosks.